The approximately 34,000-gross-square-foot Alumni Center, designed by architect Hugh Newell Jacobsen, was constructed in 1982 and is considered an iconic and significant building on campus. 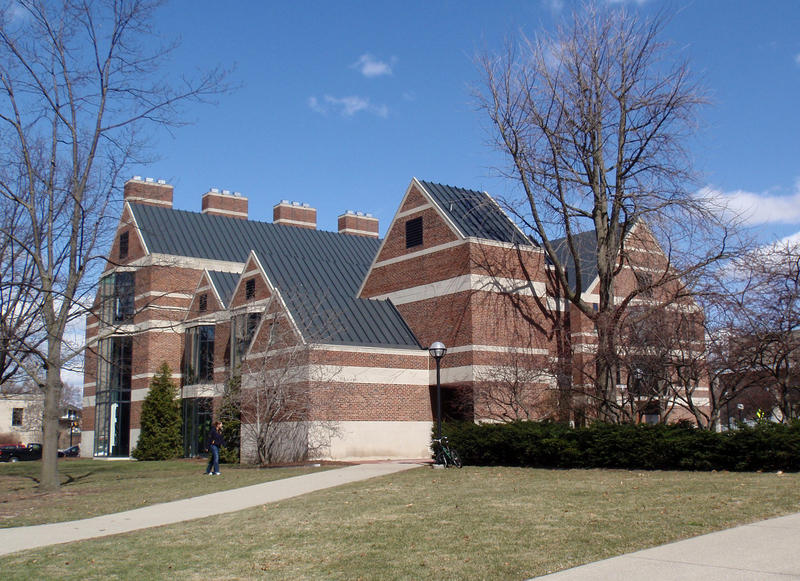 The Alumni Association of the University of Michigan proposes to renovate the basement, first, and second floors to improve public entry and circulation and to increase the capacity of staff workspace to accommodate staff relocated from off-site leased space. A small 350-gross-square-foot addition on the west side of the building is also proposed to create a new entrance.